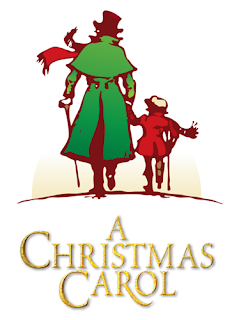 The beautiful story of "A Christmas Carol" brings a sweet Christmas spirit whether I read the book or see the play (or often, both). Going to the local production of Dickens' classic is a tradition in our family, so we're off to the theater as soon as possible. This year we're taking our 9-year old as well.